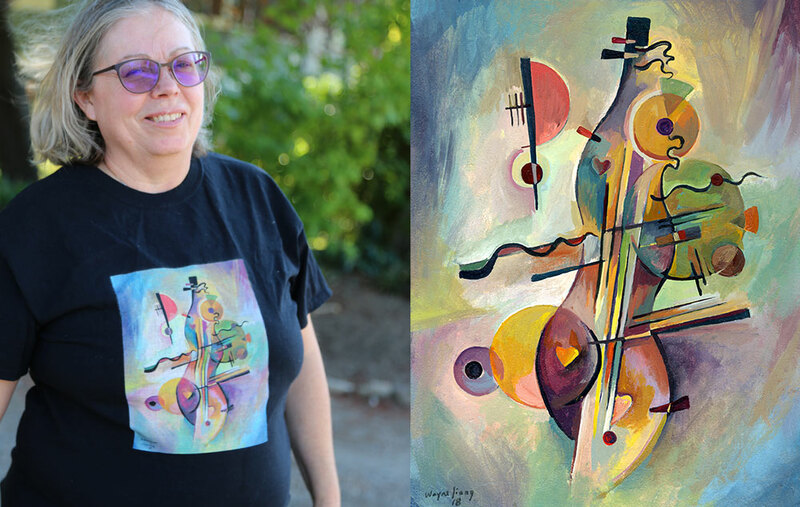 ... a Preserve Dulcimer Diversity and a Hearts of the Dulcimer Podcast t-shirt! The Hearts of the Dulcimer Podcast explores the mountain dulcimer's past, present, and future. If you’re interested in mountain dulcimers, this is the podcast for you. 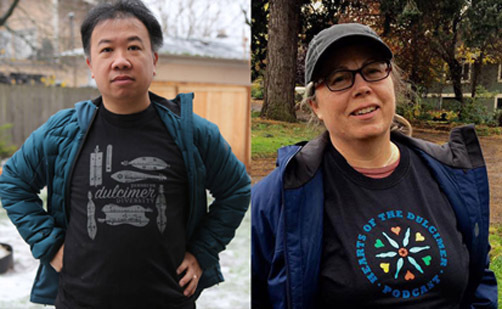 Patricia Delich & Wayne Jiang are the Hearts of the Dulcimer Podcast hosts. 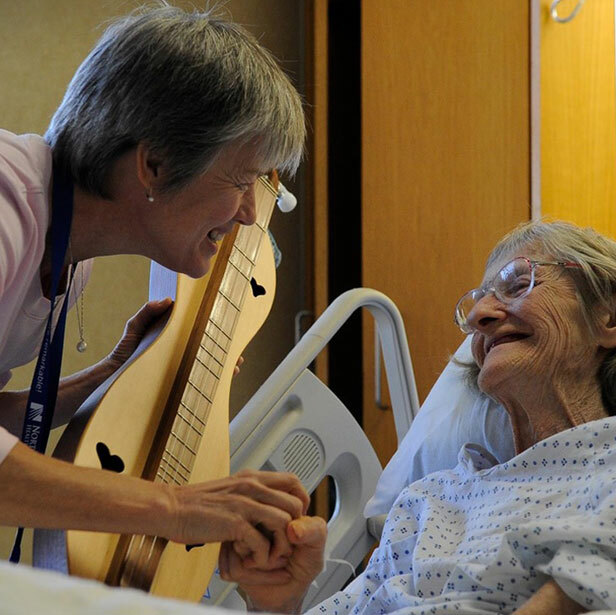 They are a husband-and-wife team who met playing the mountain dulcimer and turned their love into making a feature documentary called Hearts of the Dulcimer.